The market stats are in for April and we can see that it’s a hot time to sell your house for top dollar. The market numbers from April are in, and by comparing last year’s April stats to this year’s, we saw an overall increase in sales and home values. This also speaks to why we have a decreased inventory of homes in our market. 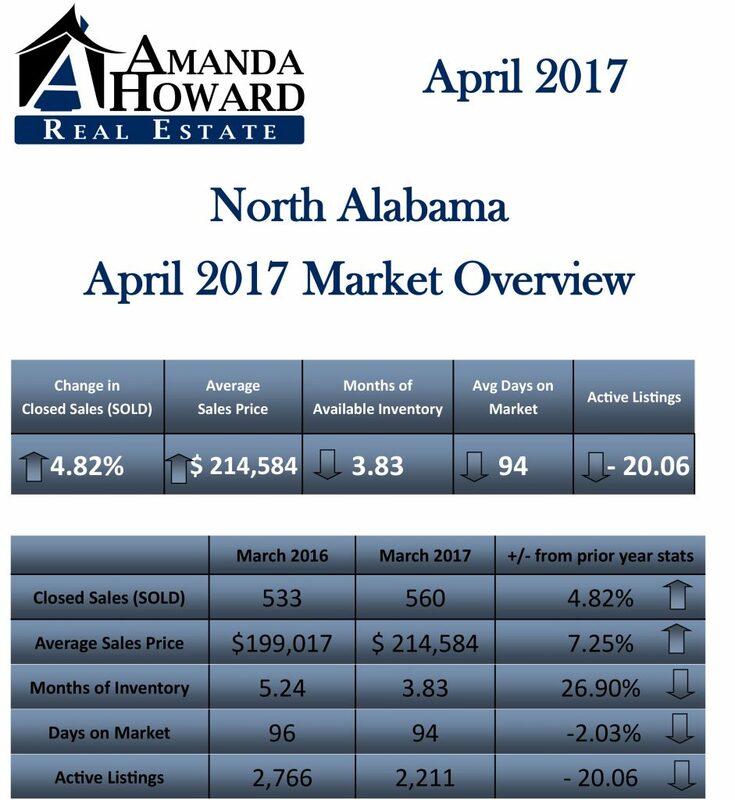 There were 560 home sales in north Alabama, a 5% increase in sales from the same period last year. The average sales price also increased 7% up to just over $214,000. The average list price for Huntsville and Madison County homes went up by about 7% to about $219,000. The average number of days it takes to sell a house decreased by 2%, down to an average of 94 days on the market. Right now, our area has less than four months of available inventory, which means we’re still in a seller’s market. 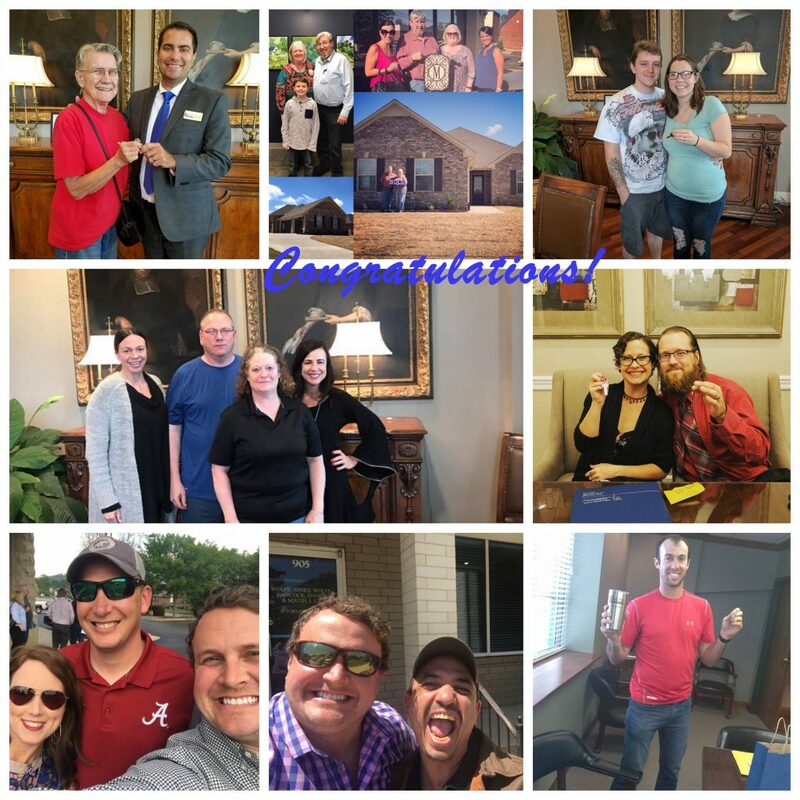 There are a lot more buyers out there looking to buy a home than we have homes for sale. I can’t stress enough that now is the time to sell. You can see a more detailed breakdown of the market’s numbers below. If you or anyone you know is thinking about selling your house, don’t hesitate to give me a call or send me an email. I’d be glad to help. Mr. and Mrs. Henry McCrary, Jr.